I hope your weekend was good..mine was okay, thanks for asking! 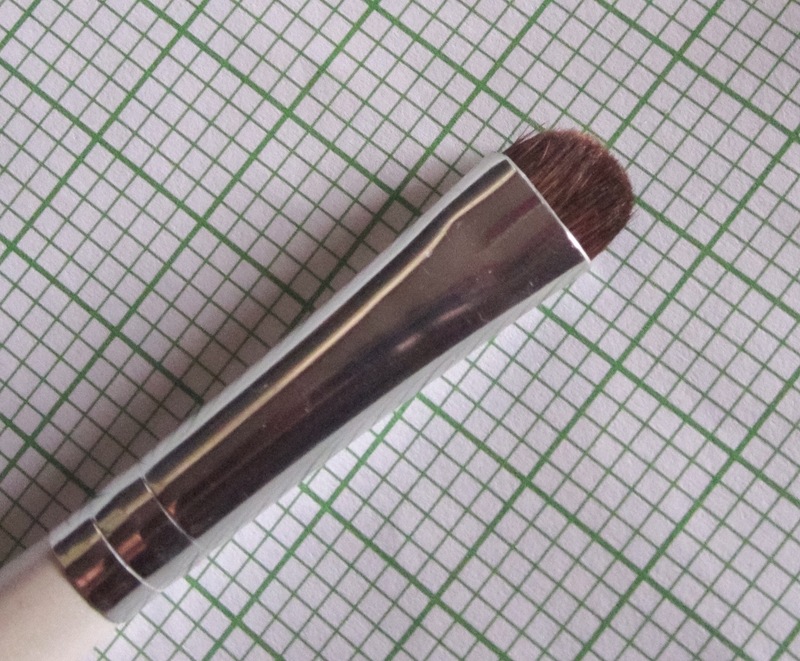 Today, I’ll be showing you 6 eyeshadow brushes that are staples for me and anybody who’s a beginner and starting to build a makeup collection. They are inexpensive, which I think is a good way to start before you continue with the more expensive ones. You can also buy them at most cosmetic shops around you and online. 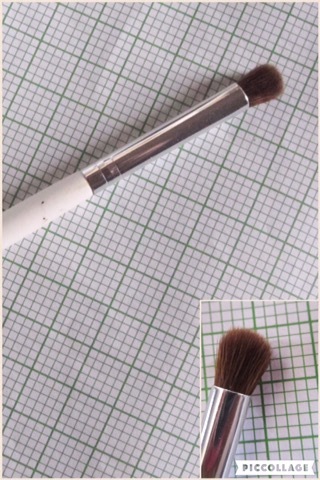 This is one of the brushes in the ecotools starter brush set. 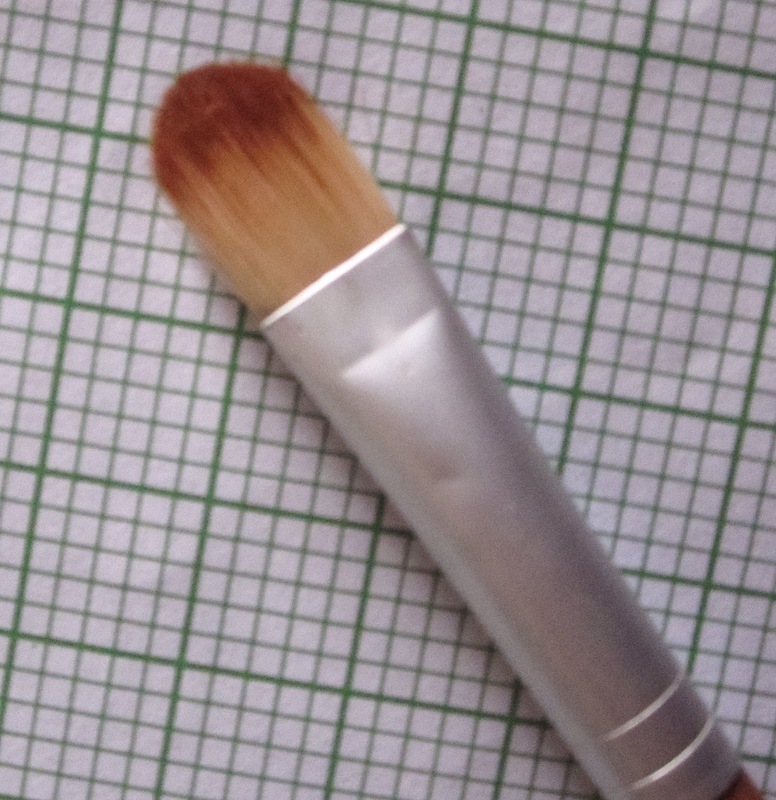 It is actually a concealer brush but I have found that it is equally a great brush for picking eyeshadow pigment and placing on the lids because of its shape. 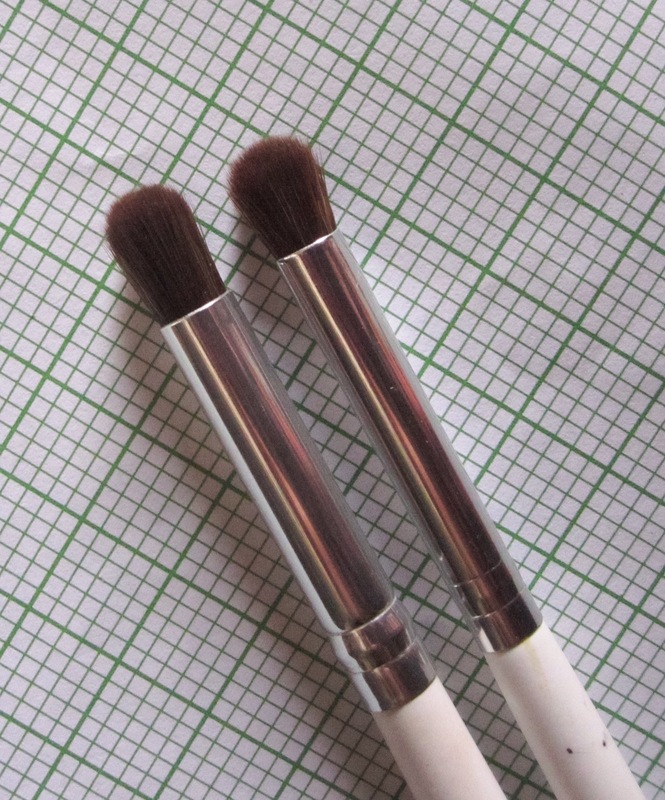 The ecotools starter set contains 5 brushes and costs about N3000. 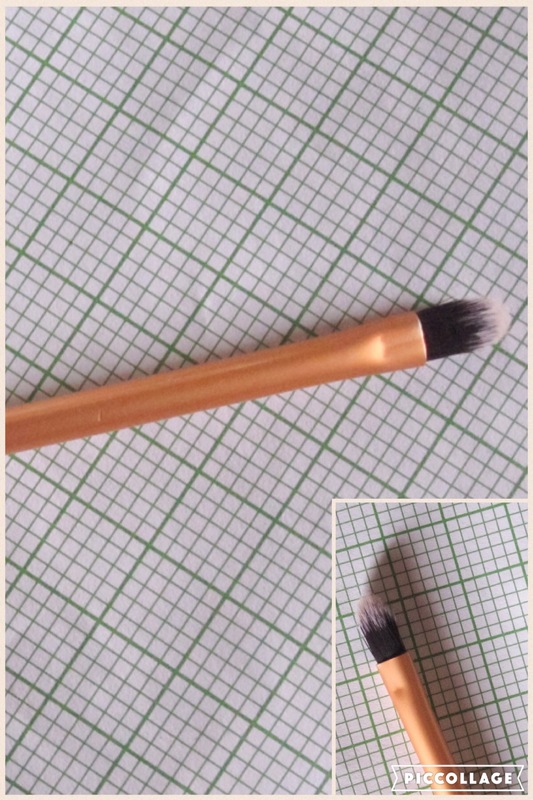 This brush blends! 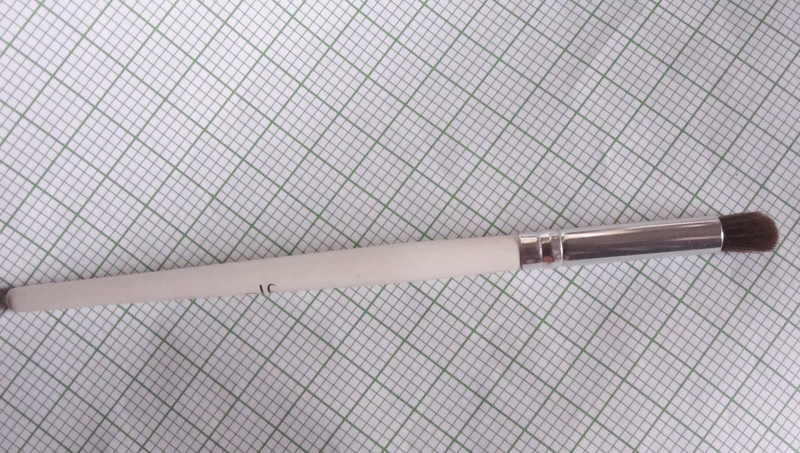 It blends eyeshadow colours into each other, preventing harsh lines. 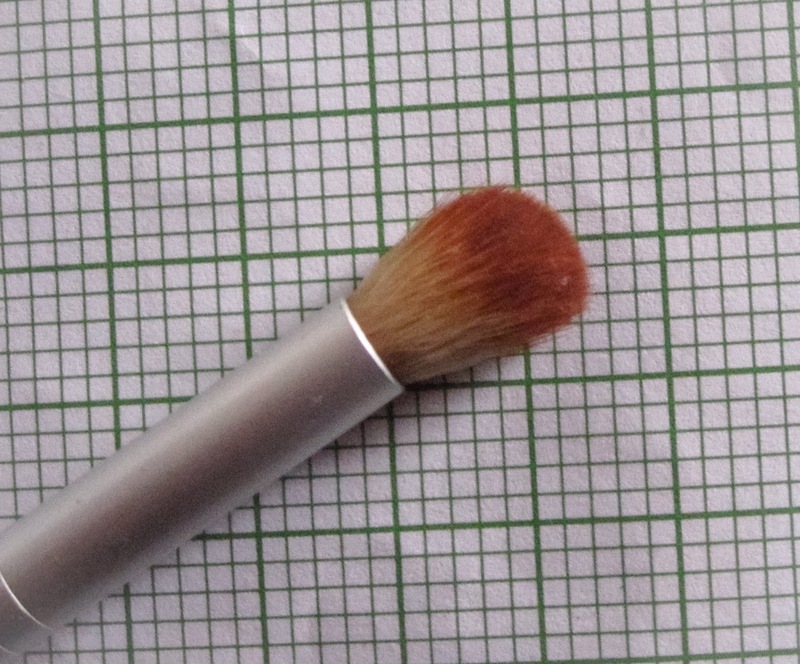 Its bristles are small and packed; making it easy to blend specific colours together. 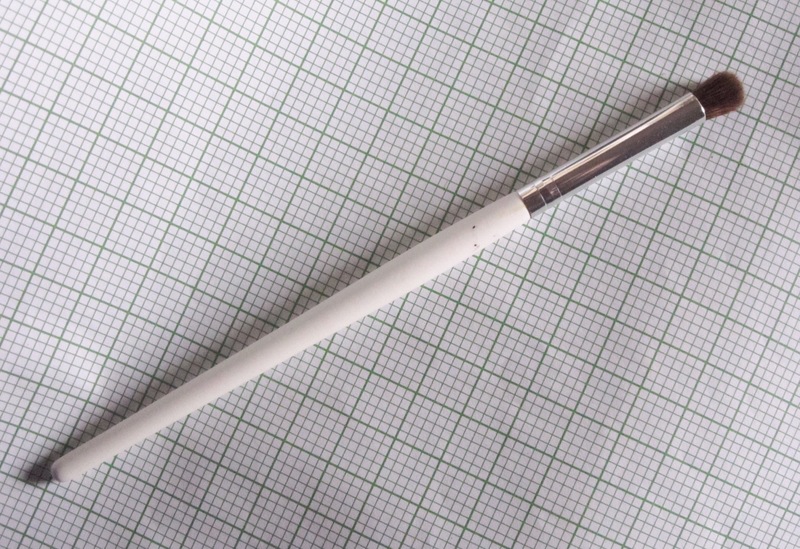 It really is an awesome brush. It comes with the Real techniques core collection which I reviewed here. It’s good for highlighting the inner corners of your eyes, which open up the eyes and make them look bigger. 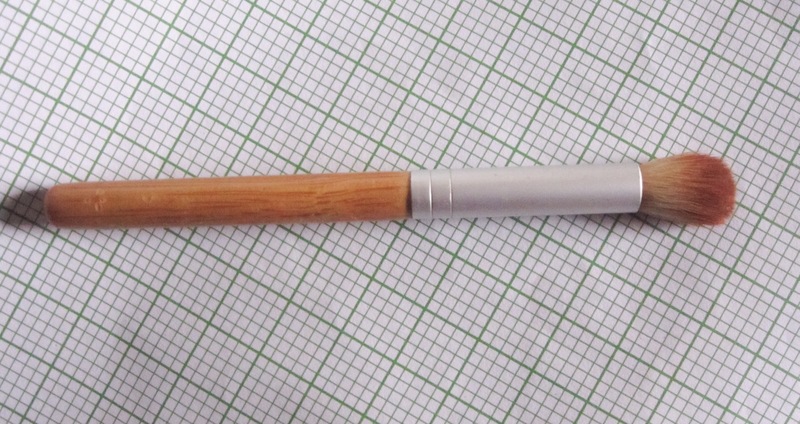 It has a tapered end which makes it good for adding colour without it going everywhere. The core collection costs N6000-7000. The elf smudge brush has tiny stiff bristles and is excellent for applying eyeshadow to the lower lashline or for smudging out one colour on the lower lashline with another. 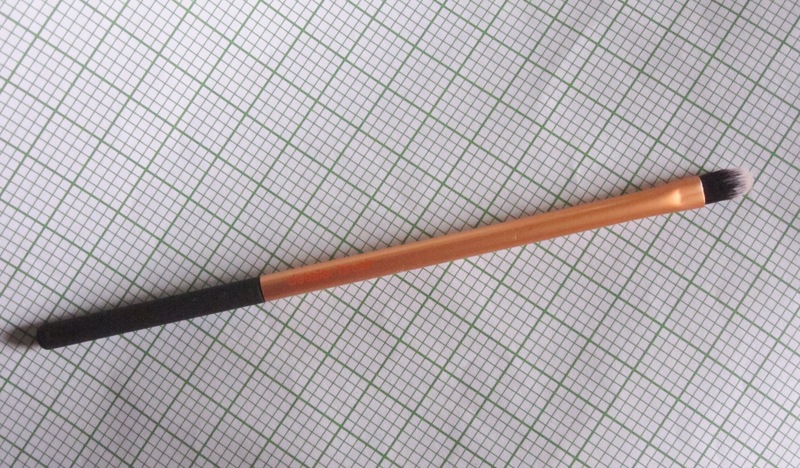 I got this brush as part of another ecotools set. 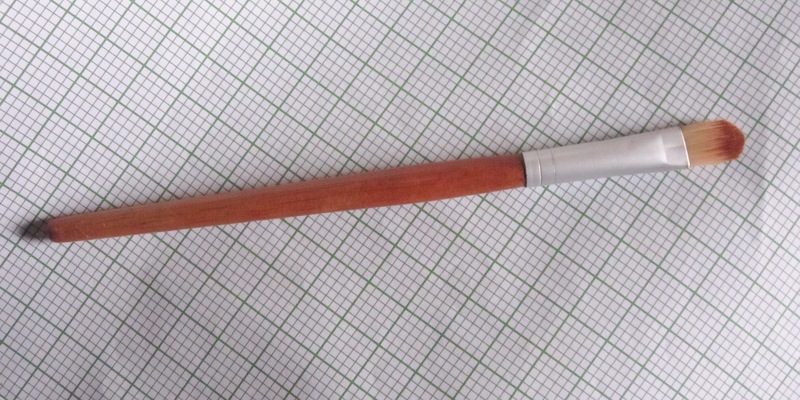 It is an eye brush with fluffy bristles. This makes it an excellent choice for applying transition colour to the lids and blending it out. The set I got it with costed about N2000. 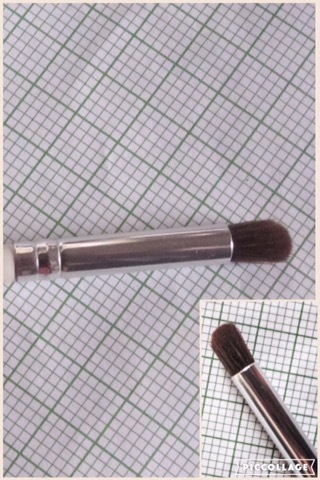 Its quite similar to the elf blending brush but the bristles are shorter snd stiffer. 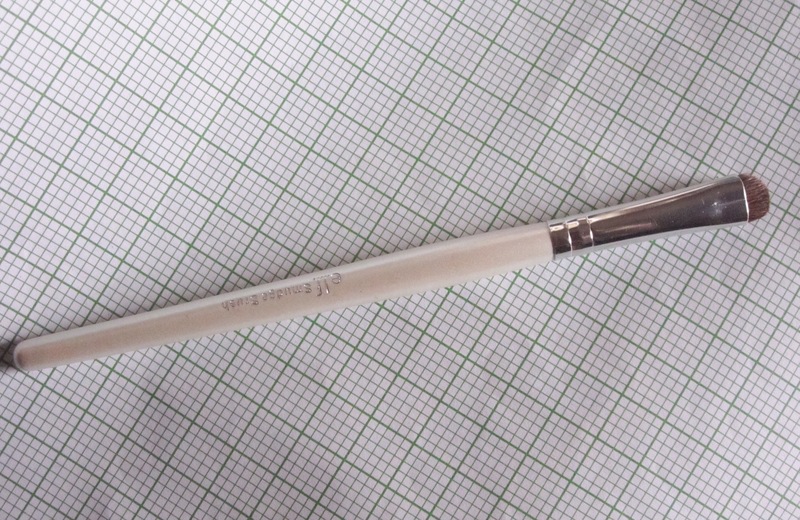 It is a good brush for depositing colour into the crease of the eye and blending them out. I agree with Elf’s essential brushes but they shed ridiculously. Another inexpensive eye brush set is those random “M.A.C” brush sets sold for 600n or so. The concealer brush in it is great. Wawu! These haven’t shed a bristle..but I’ll be on the watch out. I think it would be more common with their face brushes.